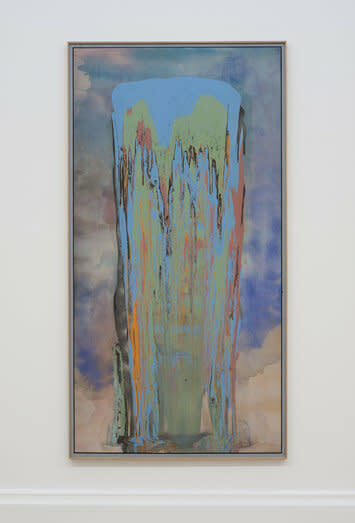 Hales Gallery is pleased to announce the participation of Frank Bowling OBE RA in two Tate Britain shows during 2012. This exhibition looks at a series of poured paintings that Bowling began in New York in the early 1970s. In his New York and London studios Bowling built a tilting platform that allowed him to pour the paints from heights of up to two metres. The paint spilled down as if on a ski jump, creating an energetic and innovative action painting style. The richly layered shifts of colour could start as a straight line at the top of the canvas and end in a swirl at the bottom, meeting and meshing with other colours in the middle. 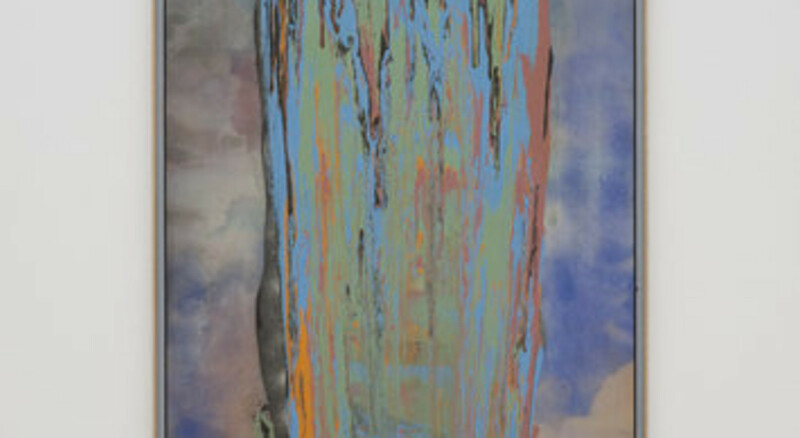 Bowling exhibitied the first group of these 'poured painting' in New York in the autumn of 1973. This exhibition explores British art through the theme of migration from 1500 to the present day, reflecting the remit of Tate Britain Collection displays. From the sixteenth- and seventeenth-century Flemish and Dutch landscape and still-life painters who came to Britain in search of new patrons, through moments of political and religious unrest, to Britain's current position within the global landscape, the exhibition reveals how British art has been fundamentally shaped by successive waves of migration. Cutting a swathe through 500 years of history, and tracing not only the movement of artists but also the circulation of visual languages and ideas, this exhibition includes works by artists from Lely, Kneller, Kauffman to Sargent, Epstein, Mondrian, Bomberg, Bowling and the Black Audio Film Collective as well as recent work by contemporary artists.